I create novels. So far I’ve written Please Please Please, Shake Down The Stars, and A Pinch Of Ooh La La, which came out in August. I create quirky and humorous characters–characters with foibles, who usually get in the way of their own best interests. Sometimes my novels lean more on the humorous, like with A Pinch of Ooh La la and other times they’re closer to dramadies. 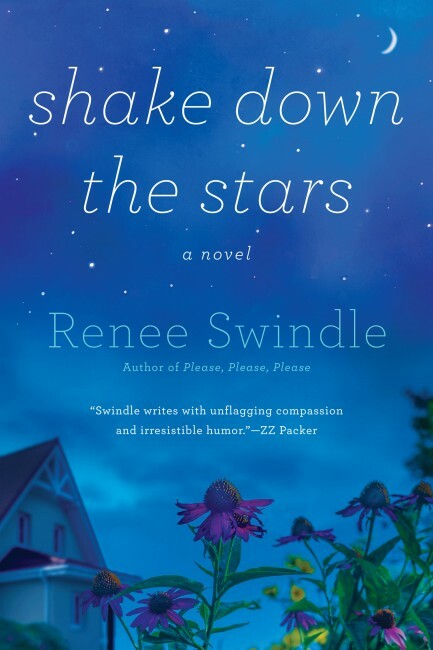 Shake Down The Stars, for instance, dealt with a woman overcoming a major loss and alcoholism, but there was also humor throughout because I can’t seem to help myself. It was nice to hear that people laughed and cried when reading it. 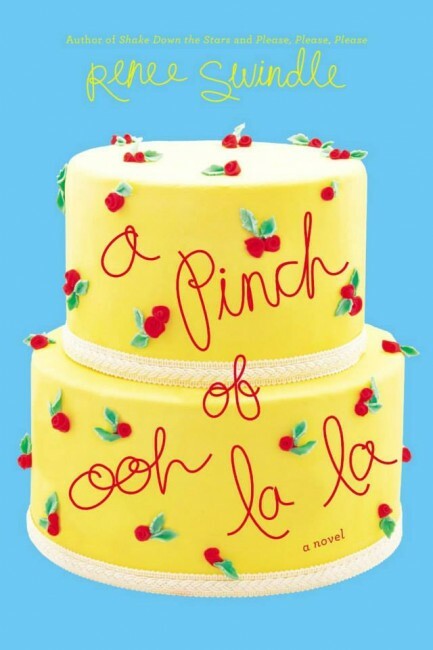 A Pinch of Ooh La La involves a large multiracial family headed by legendary jazz pianist. The narrator, Abbey, owns her own bakery and is known for her wedding cakes. Her siblings are also artists and musicians, which allowed me to write about music and fine art. And of course there’s also all the baking. Speaking of… I also create baked goodies. I bake everything from bread to cakes to…you name it. I had a fear about baking for years and years but I’m so glad I forced myself to get over it! I love the process of writing. I love waking up early and playing around with my scenes. I love becoming all my different characters and getting to know their world. I also create in hopes of one day having one or all of my novels adapted to the big screen. I’d love to play a part in seeing more diverse storylines on the silver screen. 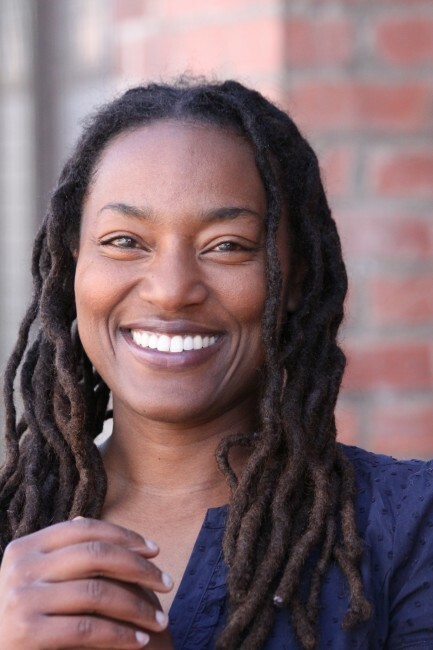 Where are the quirky people of color? The oddballs? I like the idea of a multiracial Juno or The Silver Linings Playbook. Jazz. I’m a jazz whore! I love a wide variety of music but there’s something special about the improvisational aspect of jazz and all the sheer talent of the muscians. And the lyrics to most of the standards are gorgeous. I’m also a consumer of fine tea–total tea snob here. And I consume popcorn and movies. And TV shows like True Detective and The Wire. I also love art and watching documentaries on artists. And I consume silence. I meditate every morning. It’s made me a much happier person. Oh, and books! Books books books, and more books, please. Renee, I’ve said this before and I’ll say it again. ‘Pinch’ makes me want to know what good jazz is. What would you recommend in a playlist for beginners?